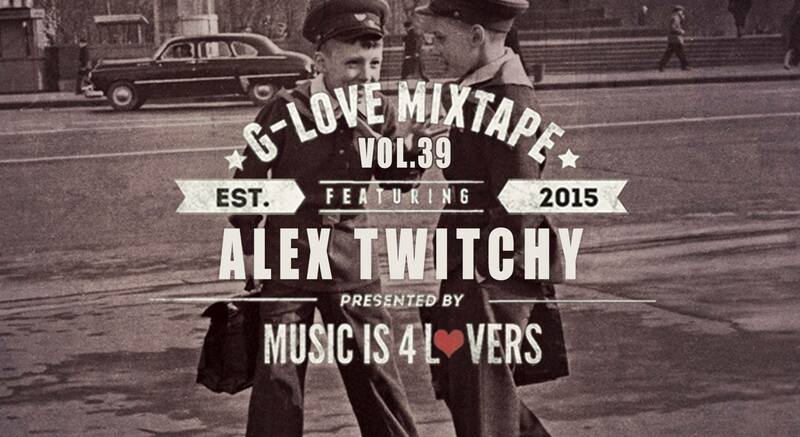 Up next on our infamous G-Love Mixtape series we have Alex Twitchy, straight from Russia. 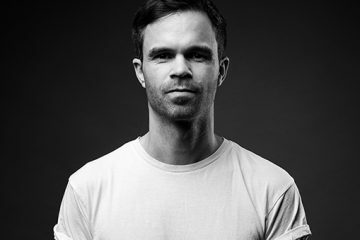 Experimenting with different styles, he has gained support from such famous artists as Jamie Jones, Steve Lawler, Gorgon City and Solardo, while his tracks have seen airplay on BBC 1, Rinse FM, KISS FM and many more. With past releases on Subliminal, Clarisse Records, Wired, Farris Wheel, BLKSL LTD, My Vision Records, Exit 32 Recordings, Erase Records, NOPRESET Records, and more, we are sure Alex will be smashing it in 2019.